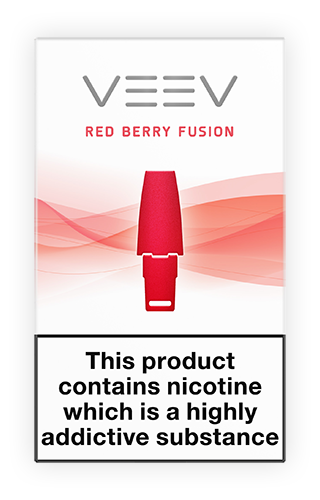 The German-made MESH heater combined with low liquid detection prevents overheating and burnt taste to deliver a consistent vape every time. 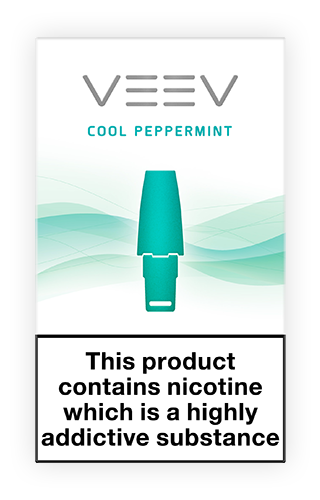 The VEEV flavour capsule enables flavour swapping on the go. Easy on, easy off. No flavour aftertaste from one capsule to another. IQOS MESH is built to be tough. 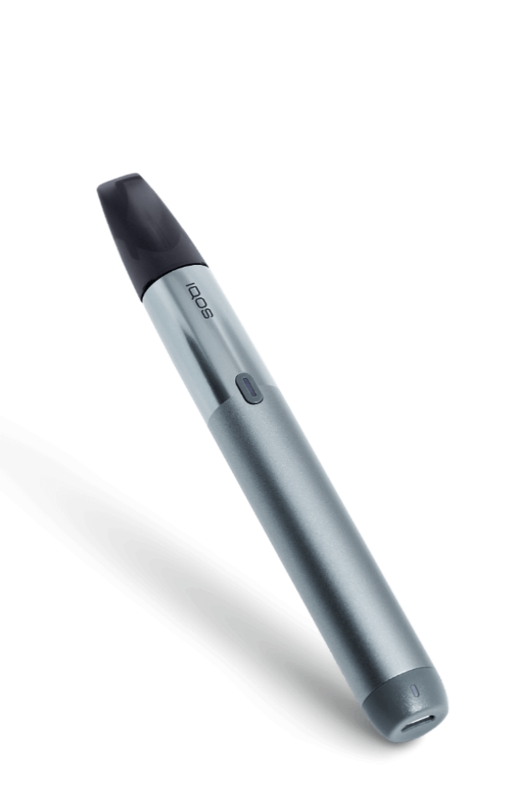 It is milled from a single block of aluminium for strength and durability. 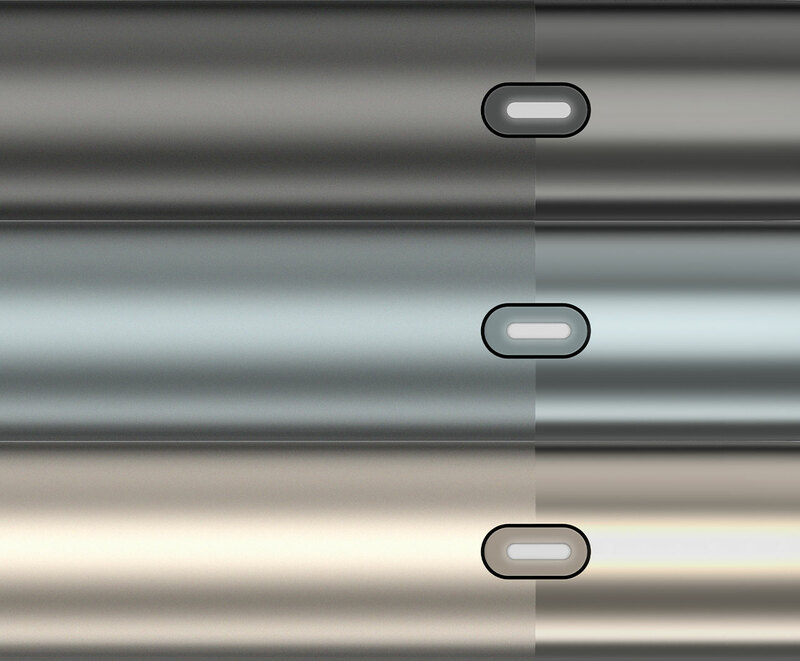 Contrasting brushed and polished aluminium comes together for an elegant look and feel. Available in metallic grey, deep teal and soft bronze. 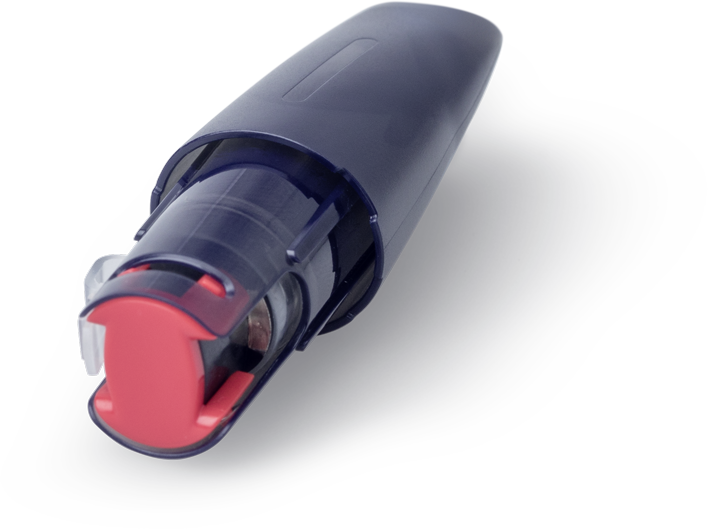 In the unlikely case that something should go wrong, every IQOS MESH device comes with a 1-year warranty*. The IQOS MESH was designed with you in mind. It is simple to use and relies on puff activation. 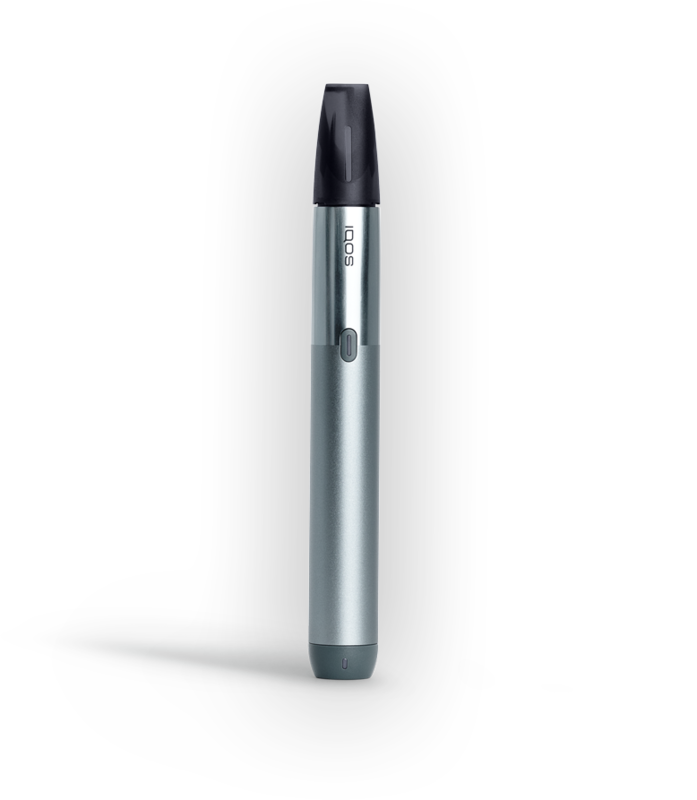 Once you turn it on, there is no need to consistently press the button while you vape. 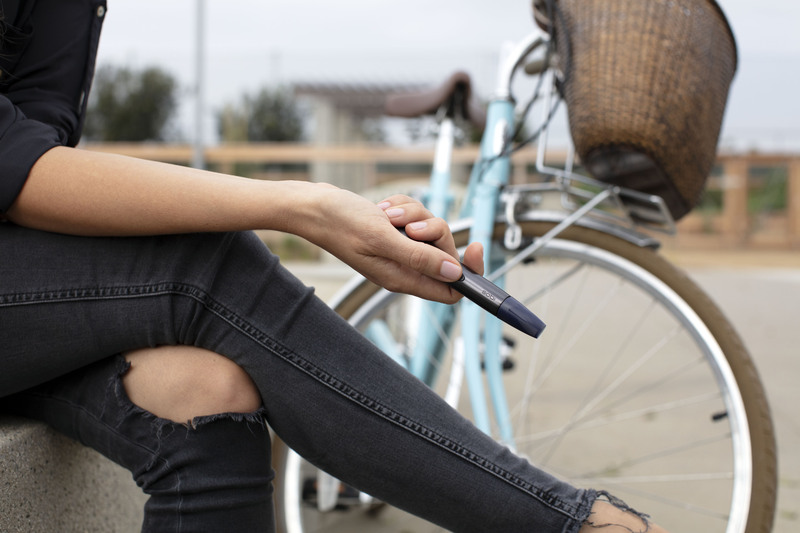 IQOS MESH lasts a full day* on a single 90-minute charge, so you can enjoy your device without worrying about running out of battery. 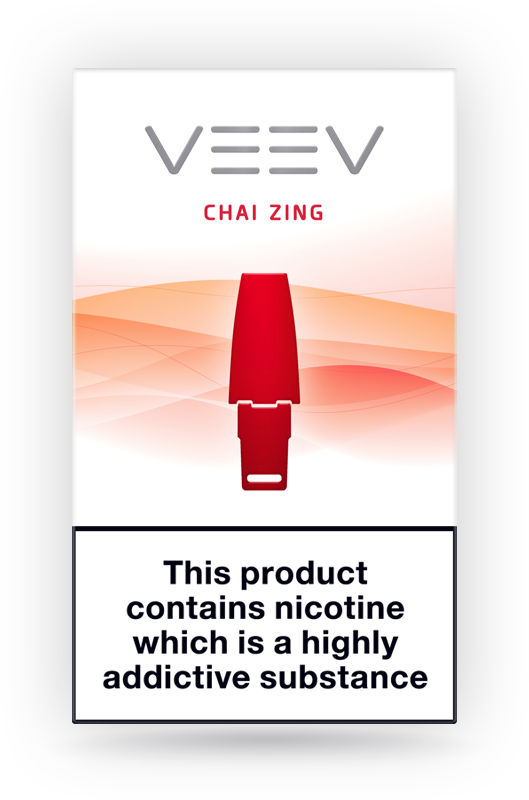 Changing your VEEV flavour cap is just as convenient. Swap flavours on the go. Easy on, easy off. No flavour aftertaste from one cap to another. Forgot to charge? No problem. You can rapid charge to 40% in 30 minutes*. 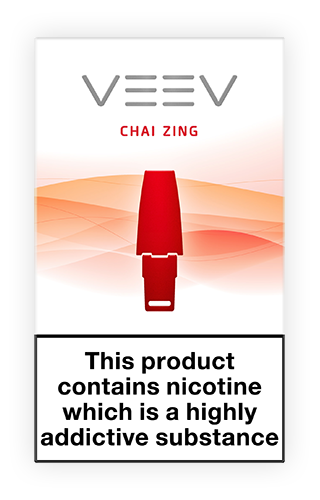 The specially designed VEEV flavour cap contains high quality liquids produced in the EU. 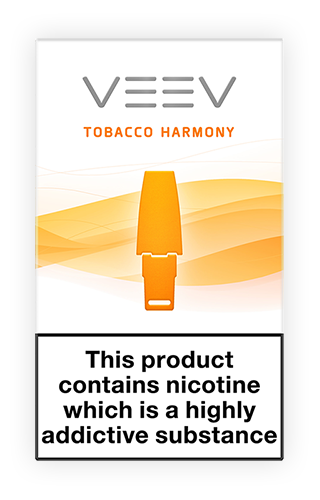 The liquids contain pharmaceutical-grade nicotine for purity and an authentic taste experience. A new mouthpiece with every flavour cap ensures you have a more hygienic vaping experience. 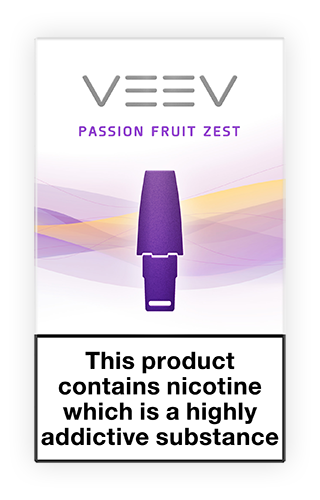 IQOS MESH uses VEEV flavour caps containing high quality liquids. 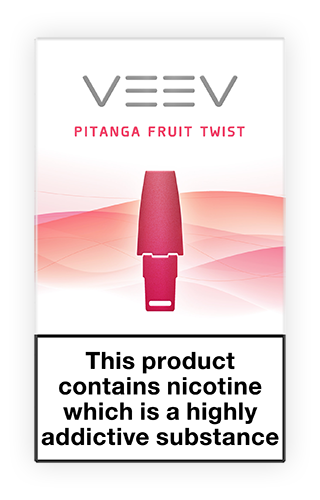 7 signature flavours are available online or in selected stockists.